The Seminar on the 1918 General Election took place on Saturday 15 December 2018 at Wynn’s Hotel, Middle Abbey St., Dublin. This was a full day seminar. The speakers were Bertie Ahern, John Bruton, Dr. Elaine Callinan, Prof Brian Walker, Prof. Frank Barry, Prof Michael Laffan, Dermot Meleady, Dr. Joseph Quinn. Chairman: Mr. Felix Larkin. The Seminar was opened by Mr. Seán O’Fearghail, Ceann Comhairle of Dáil Éireann (Ireland’s Lower House of Parliament). Videos of the seminar are available at YouTube. You can also view our previous videos there. Speeches and presentations on other topics are also available on our YouTube Channel, and on Soundcloud. The recent RTÉ programme, Election ’18 will also be of interest. Available until Sunday 13 January 2019. 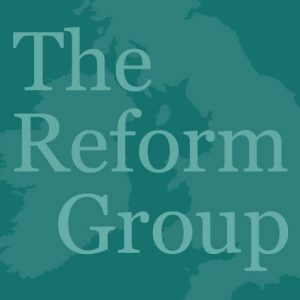 Changes to the Common Travel Area inevitable? 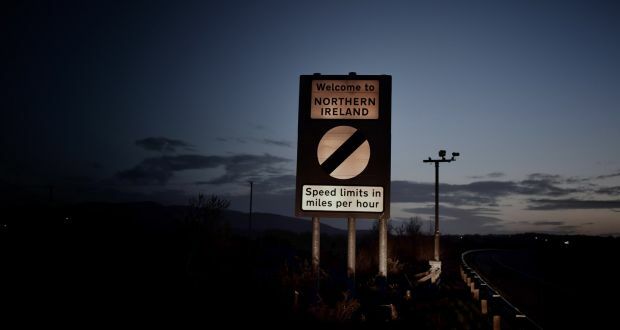 We must understand the serious implications of Brexit for freedom of movement on this island, and among these islands, if we are not to return to the borders of the past. Siobhan Mullally writes about these implications of Brexit in the Irish Times, and warns of its possible inevitability. Since this issue touches on issues of freedom of movement, and of citizenship, it ultimately may effect the parity of esteem of all the peoples who inhabit our islands and nations, our common home—both those who have been here for a long time, and those who are new to these shores. 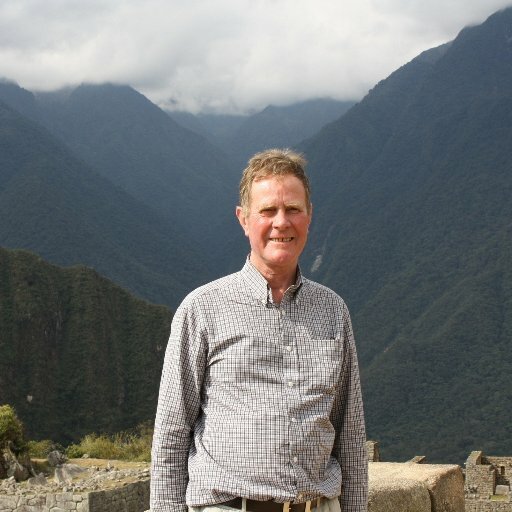 A recent article by Brian Walker in the ‘Slugger O’Toole’ website examines another issue which may come into focus as a result of Brexit if we are to avoid a ‘hard border’, the issue of citizenship, and whether the concept of some kind of common citizenship options across these islands is something which perhaps needs to be considered. Could it be that in these Brexit times, acquiring dual citizenship (where possible) is the only way to remain British, Irish, and European? Article by Mary Kenny on why Ireland should re-enter the Commonwealth in the context of Brexit. It left in 1949, not 1948. Australian Foreign Affairs Minister was very helpful in negotiating an exit with Attlee that would ensure Eire would get free movement of labour and trade benefits it enjoyed as a Commonwealth member. Canada also treated Eire as a Commonwealth member after it left. This led Churchill to say “When they were in they were out and when they were out they were in.’ It was like having your cake and eating it.